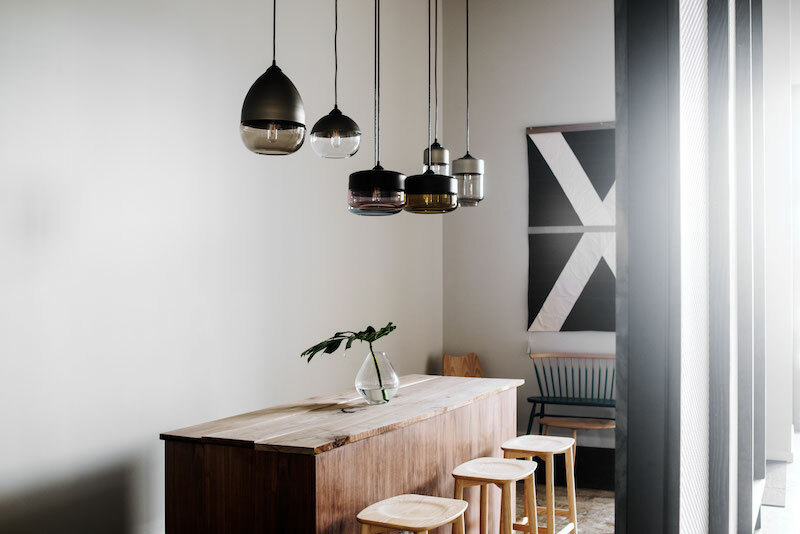 The intersection of craft and interiors has long been the hook driving Hennepin Made. 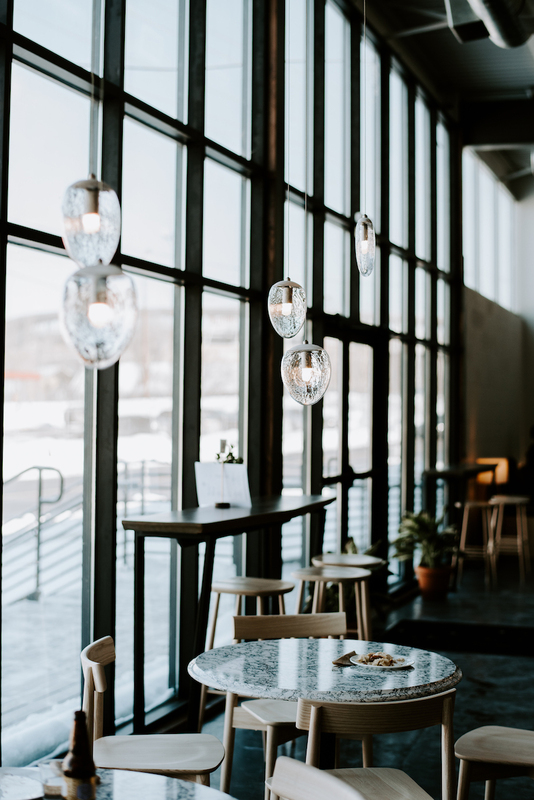 Now, the Minneapolis-based modern glass manufacturer is taking things to the next level with the founding of a new campus that blends its headquarters and manufacturing facility with a café, co-working space, event space, and retail space. The 30,000-square-foot space is housed within a historic former plate-glass warehouse and mirror manufacturing plant on Glenwood Avenue in the North Loop. The multi-concept building also includes Hennepin & Co., a co-working space that houses several arts and design groups; Parallel, a stylish café named after their signature Parallel lighting series; the Holden Room, a modern-industrial event space available for rentals; and a retail space. 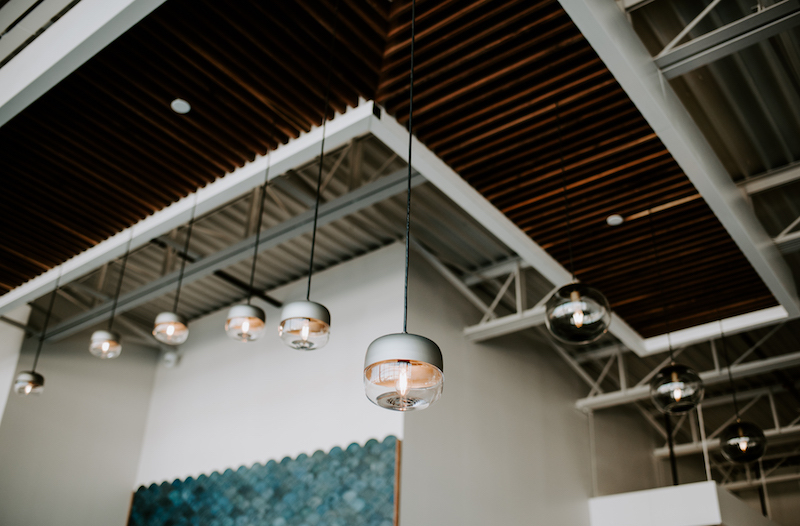 Starting in May, the company will offer weekend tours of the building every hour, which will delve into the history of the building as well as the glassmaking process. 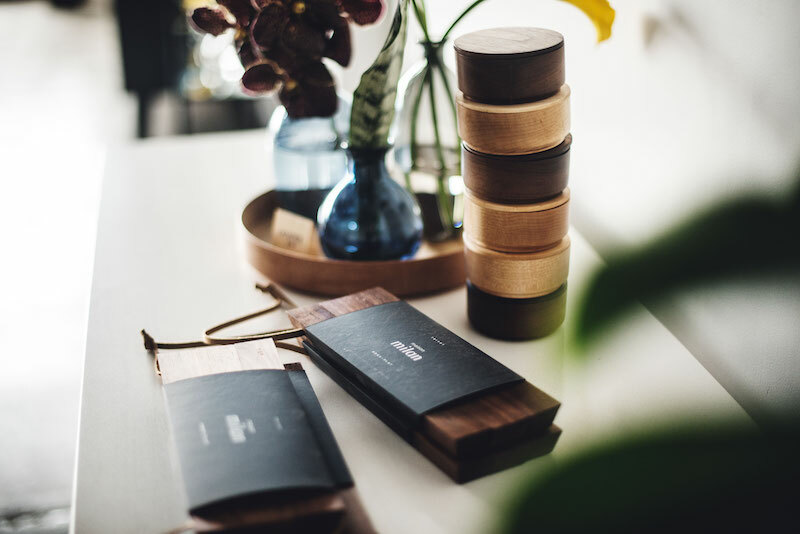 Hennepin Made was founded in 2011 by Jackson Schwartz and Joe Limpert, who were inspired by the belief that handmade products should be an essential element of everyday life. The duo utilizes centuries-old glassblowing techniques for a look that is artisan-created and handmade yet high-quality and free of imperfections. While its biggest client is Golden Valley–based Room & Board, it does business with hotels and restaurants across the world in addition to designing and manufacturing its own collections. 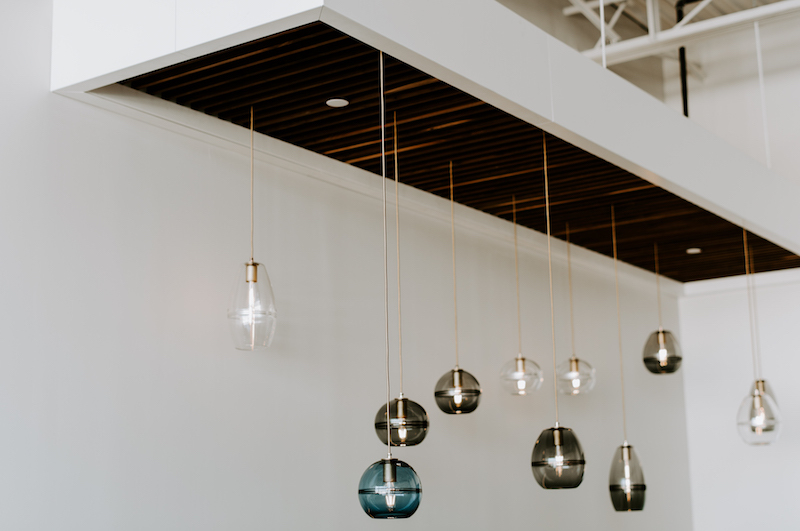 In addition to Hennepin Made’s lighting fixture collections and its beautiful, colored glass vases, glassware, and candle holders, its retail space also features products for sale from like-minded makers. 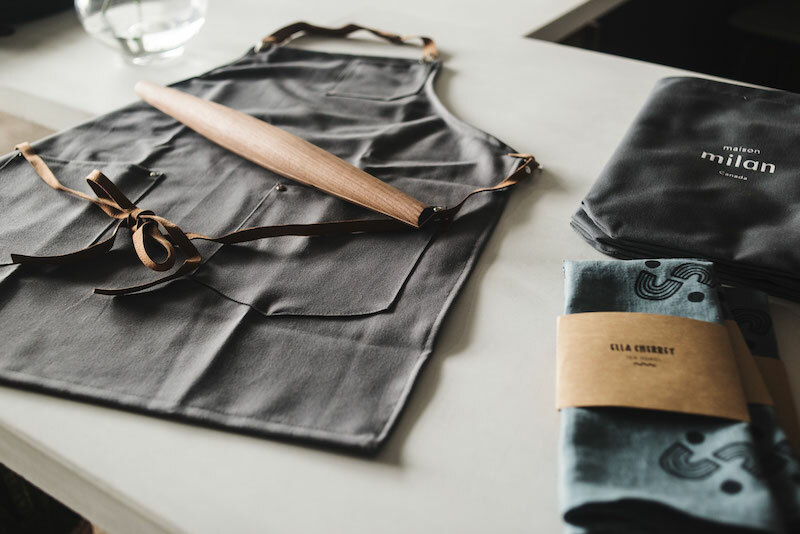 They include local modern quilt brand, Louise Gray; Quebec-based company Maison Milan, which creates handcrafted culinary tools; État Brut, a wood home goods and furniture brand out of Canada; Minneapolis textile designer Ella Cherrey; English furniture maker Ercol; Japanese kitchenware brand Kinto; and The Bright Angle, a small tableware and kitchen brand based in Asheville, North Carolina. They will also be adding more goods over time, and plan to produce some unique exclusive, non-glass designs, such as felt coasters, hardwood cutting boards, serving trays, and concrete candle votives. 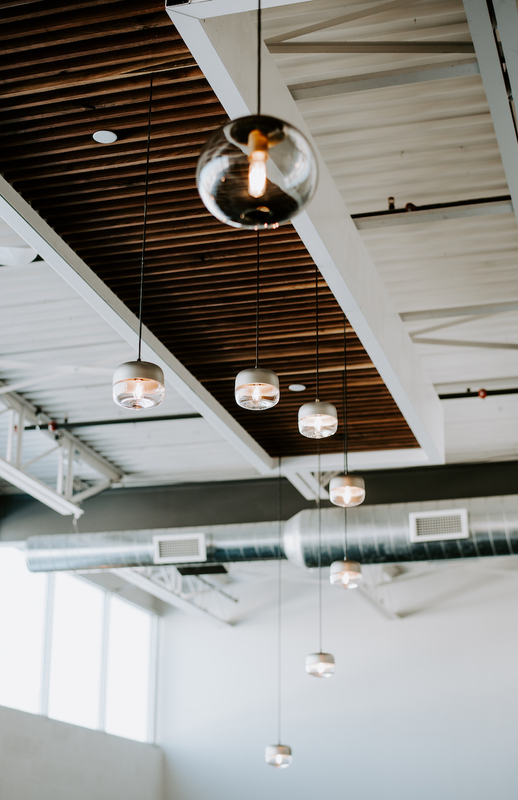 This August, the company plans to host an artisan delicatessen market called the Market @ Parallel in its event space, starting as a weekend market in conjunction with the nearby Minneapolis Farmers Market on Lyndale Avenue North, moving to a night market in the fall. Schwartz says it’s part of a longer-term effort to create an ongoing indoor market in Minneapolis. Hennepin Made has put its stamp on just about everything in the building. 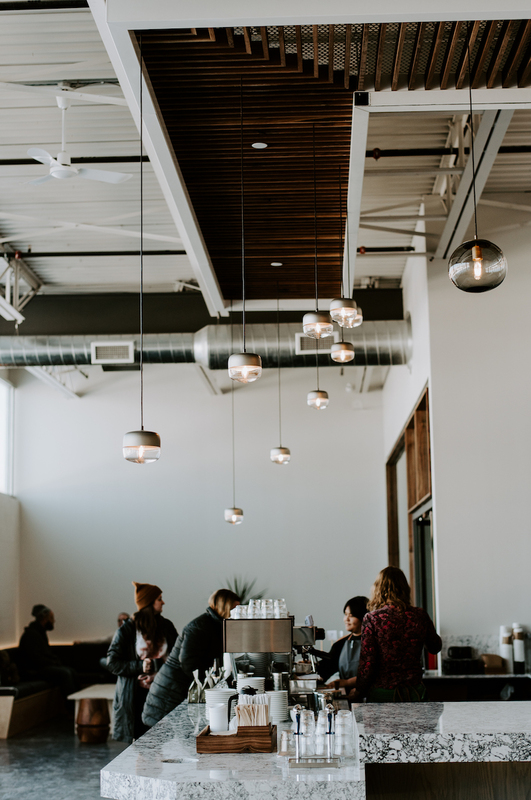 The café is named for the philosophy that the crafts of coffee and glassblowing run parallel, and the company’s Parallel line of fixtures are showcased above the coffee bar. 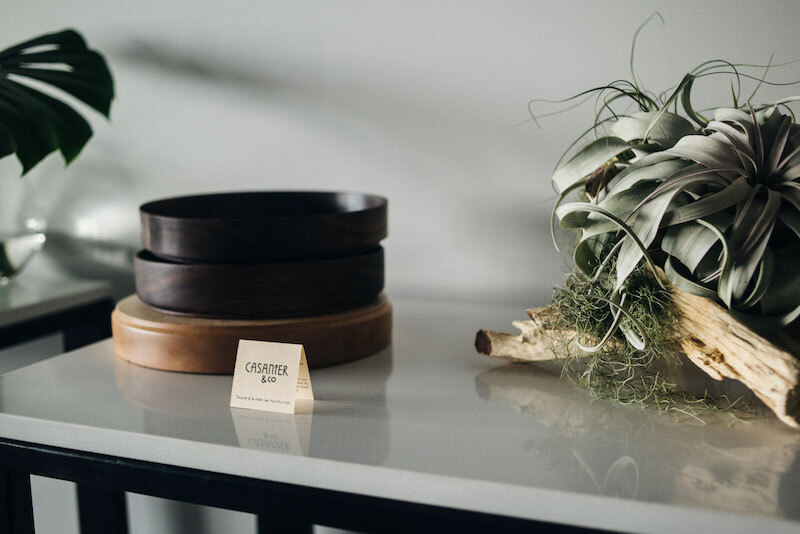 Hennepin Made also partnered with other brands known for fine craftsmanship, including Cambria for marble countertops and Concrete Collaborative for its handcrafted concrete tile backdrop. Combining the various design elements with Hennepin Made’s own products “offers a curation of design, and creates context for our product,” says Schwartz. 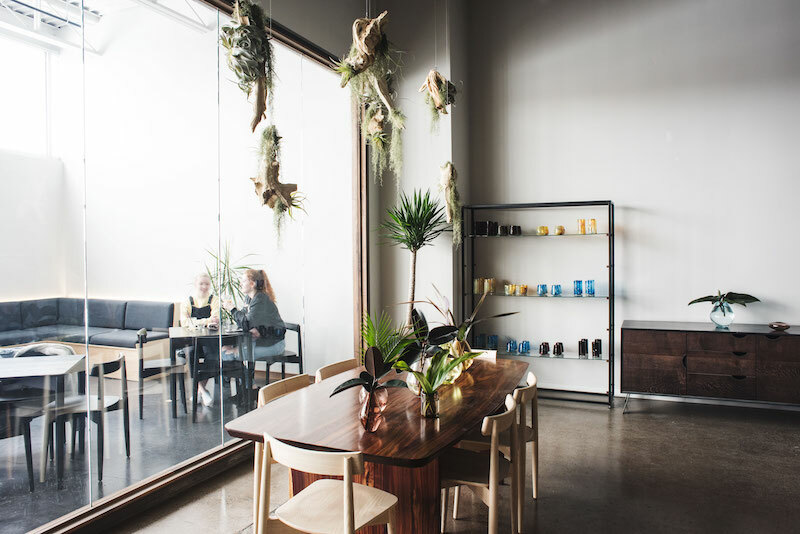 Beyond aesethetics, the campus—from the co-working space and café—is also about connecting people through craft. “We’re trying to make a cultural hub out of art and commerce and design, all happening in the same place,” he says.